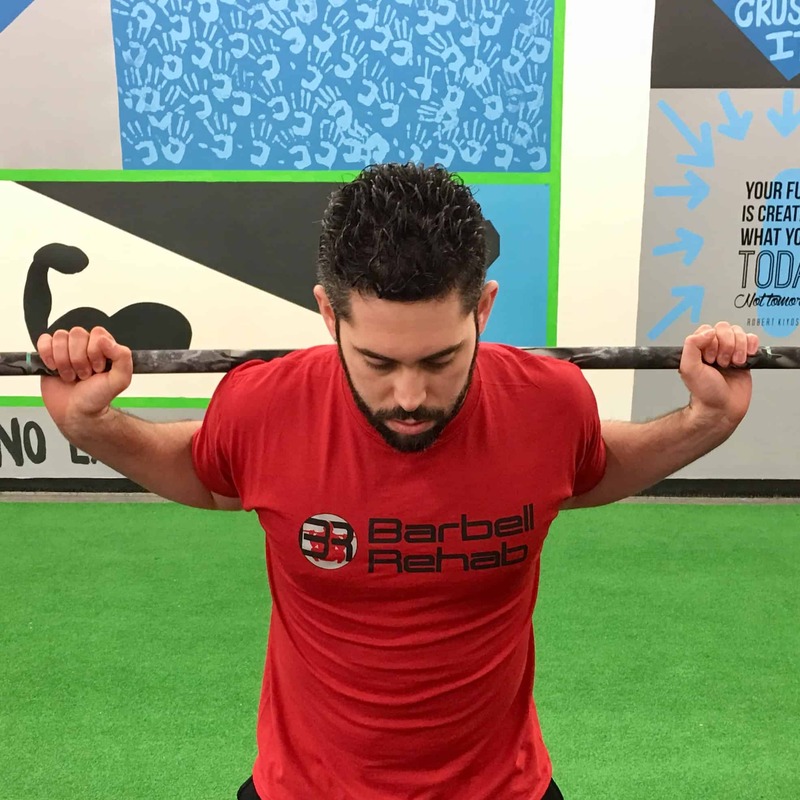 At Barbell Rehab, our mission is to help people of all ages lift weights pain-free. On-site and online services available! "At such a young age, Dr. Michael Mash has done more professionally in his career than a majority of seasoned therapists and coaches in the industry. Michael truly has a deep understanding for the relationship strength and performance plays in the overall care of patients and clients, which makes him a pure asset as a hybrid practitioner. Be on the lookout for more great things in the works from Michael, as he's just getting started!" "Dr. Michael Mash is a clinician who I would not hesitate to refer to. I would even see him myself if I needed an evaluation and treatment. If you need help with any sports or orthopaedic injury and follow up with a smooth transition to strengthening and conditioning, Mike is your man. I am very selective in who I refer patients to, and if you are in need of expert advice, a caring touch, quality time, and active listening, go see Dr. Mash!" Who is Dr. Michael Mash? Hi, I’m Dr. Michael Mash, owner of Barbell Rehab. I’m a physical therapist and strength coach with a passion for helping people lift weights pain-free. Learn how to coach and modify the squat and deadlift for those presenting with back, hip, knee, and ankle pain. Become an EXPERT in your community.